Oh my goodness friends we have surpassed 50,000 subscribers to our YouTube Channel! Wow! Thank you SO MUCH! We started creating & sharing weekly videos (every Thursday!) on our channel 3 years ago & are so grateful for every single one of you! 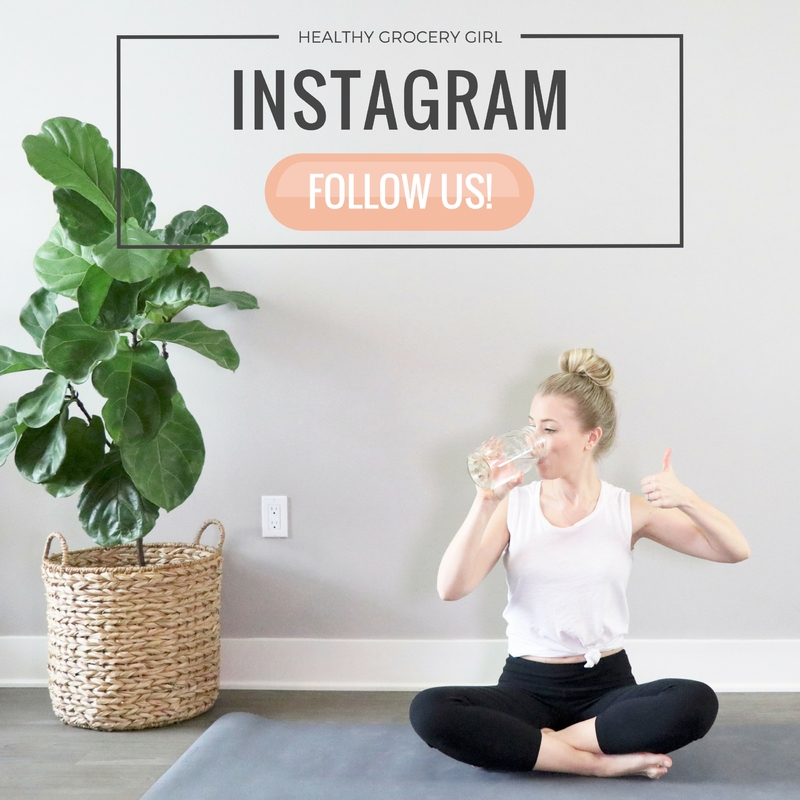 If you’ve been following our journey you know Healthy Grocery Girl is both my husband and my full time job! We are a family business fully invested in serving our community & helping you achieve a healthy life that you love!! If you have been watching our videos from the very beginning we are extra appreciative because you know that we have come A LONG way in the quality of our video production and the content we create! We are so thankful that you watch our videos, that you are so kind in the comments & that you are subscribed to our channel! We would not be able to do what we do without YOU! We wanted to say THANKS in a fun way & so we are hosting a giveaway for some incredible prizes! We will pick three winners randomly (anyone, anywhere 16 years of age or older can participate) and you will win the following items as shared in this video announcement!! The only catch is that you MUST be subscribed to our channel which you can do HERE.  Subscribing is free! This giveaway will last for 1 week and the three winners will be announced right here on the blog post so make sure to check back on November 10th, 2016 to see if you won! 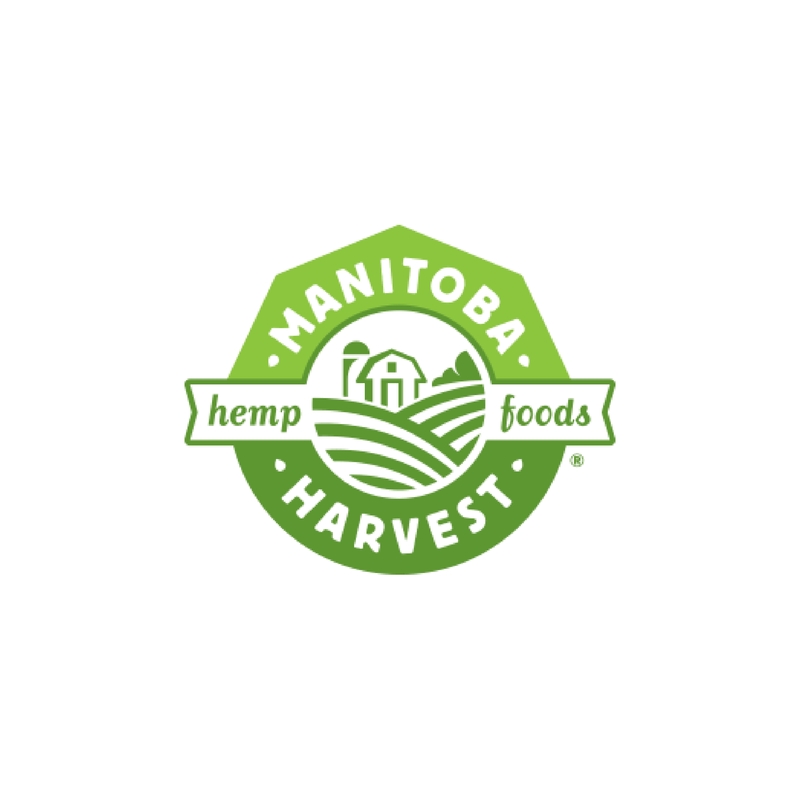 We will then contact you by email for next steps! Faith S., Jessica D., & Lisa M. ! You are the winners of our Giveaway! You will receive an e-mail from the HGG team with next steps!! PRIZE DETAILS: THREE winners will receive the items as featured in the 50k Subscriber Giveaway video. The winners will receive an e-mail notification. 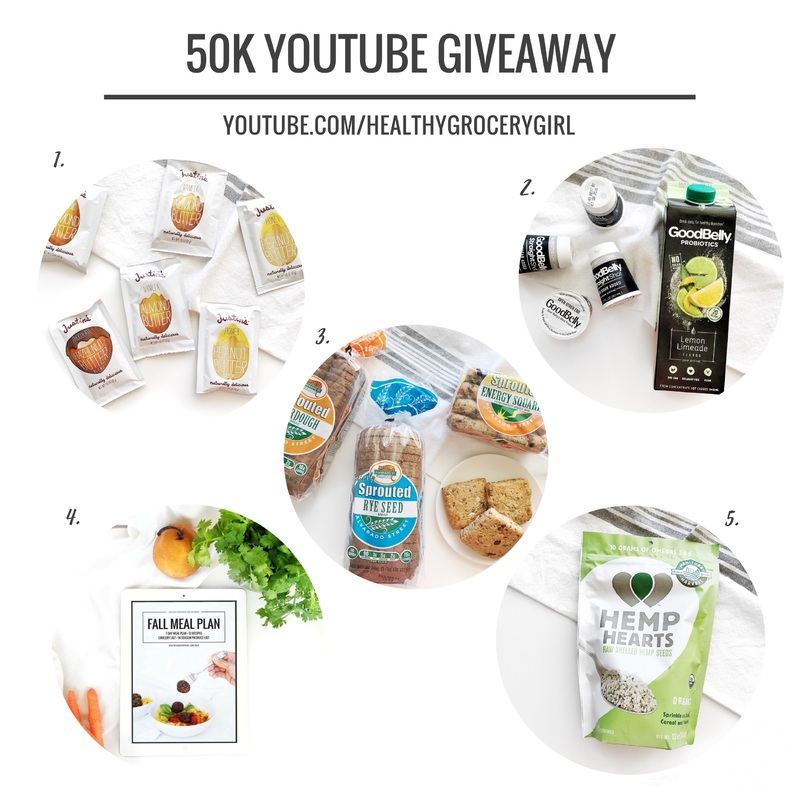 ELIGIBILITY: This contest and giveaway on healthygrocerygirl.com (the “Contest”) is open only to individuals worldwide and are 16 years of age or older. ENTRY PERIOD: This contest begins on November 3rd, 2016 and ends on November 9th, 2016 at 11:59pm. GIVEAWAY WINNER: THREE WINNERs will be announced on this blog post on November 10th, 2016. The winners will also receive an email that they are a winner. Winners must provide their physical mailing address to receive the items which will be sent from the brand’s directly. 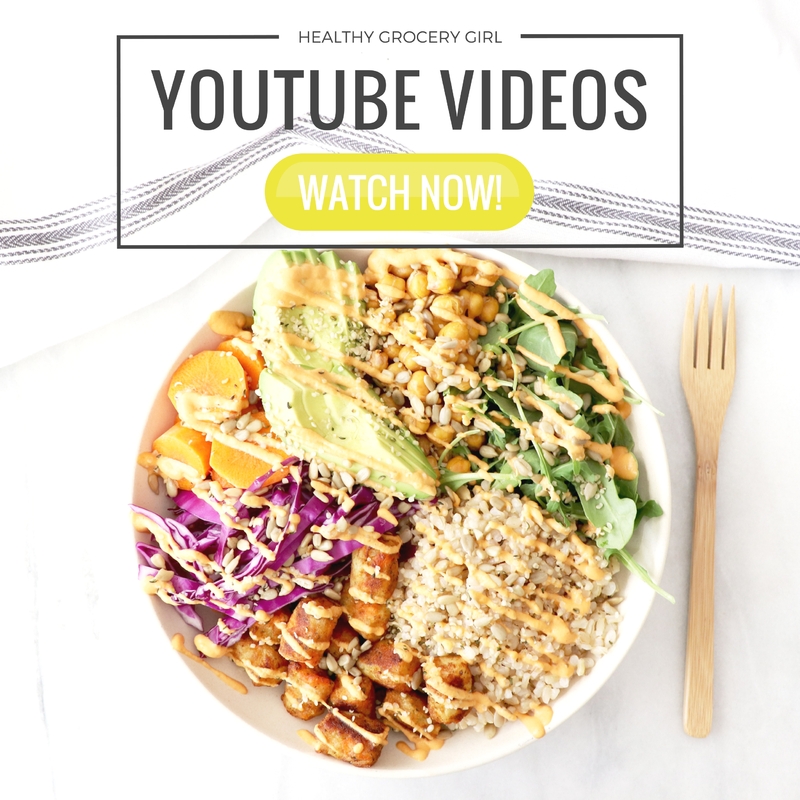 MAILING LIST: By entering any Healthy Grocery Girl contest or giveaway, you agree to allow Healthy Grocery Girl to add your email to the Healthy Grocery Girl Newsletter mailing list. Healthy Grocery Girl sends out an e-mail newsletter once or twice a month with advance notices of contests, updates regarding what’s new at healthygrocerygirl.com, recipes and healthy eating tips. You can remove yourself from the mailing list at any time by clicking the unsubscribe link.